New Customers: Save 30% Plus Free Delivery With Vertbaudet Today! Vertbaudet celebrates new customers with 30% price cuts on first orders now! Goods supplied are subject to our terms and conditions. We may restrict or refuse orders. 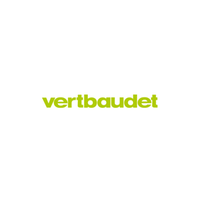 Vertbaudet UK Limited, Elder House, St Georges Business Park, 207 Brooklands Road, Weybridge, Surrey KT13 0TS. 0"
This discount code expired on 23/04/2019 BST. This discount code expired on 09/04/2019 BST. This discount code expired on 26/03/2019 BST.